This page is in support for the video tutorial on using Sprites/Images in Love as part of the GameDev For Complete Beginners tutorial series. It contains the code and images used in the tutorial. There is also a copy of the tutorial embedded below. The graphics are from this pack of images, made transparent using this process. Simply right click and save to your project directory. You may have noticed this year that GameFromScratch was increasingly active creating videos on YouTube. Inititally it was pretty much a 1 to 1 relationship with GameFromScratch.com. That is, for every video on YouTube, there was a corresponding post here on GFS. Recently however I have found some topics are more video friendly or more text friendly and that 1 to 1 relationship doesn’t always exist. 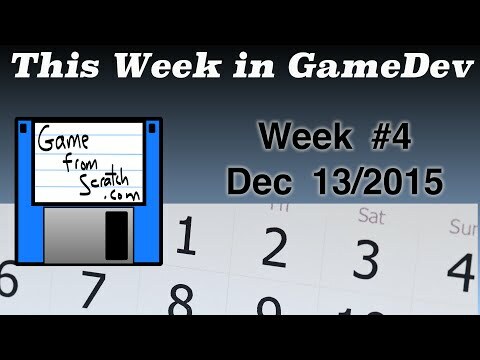 Therefore I’ve decided to launch this weekly recap series which simply brings together the last weeks YouTube videos in a single place. 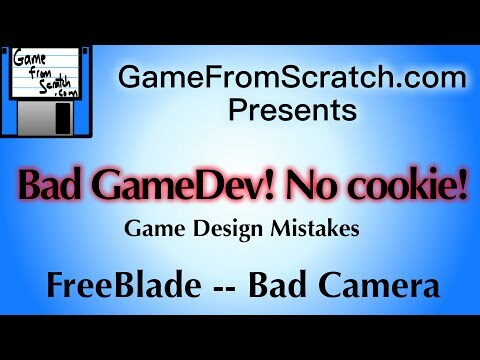 This week saw the launch of a new video series, Bad GameDev! No Cookie! 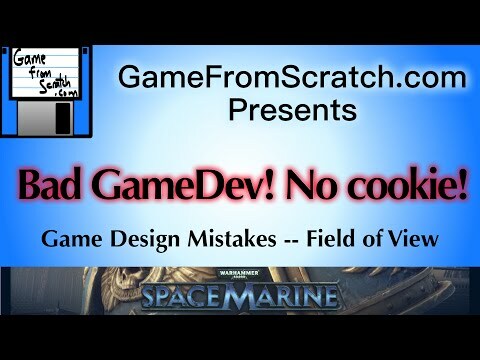 Which looks at game development mistakes in actual games. 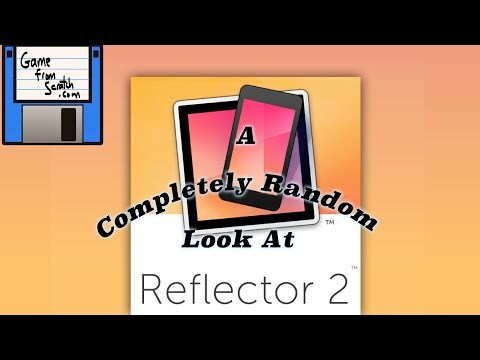 So far there are two videos in the series. The first series looks at the bad 3rd person camera in the on-rails iOS shooter Freeblade. Unfortunately Camtasia picked up the wrong mic for voice over in this video, so the audio quality is horrid. Sorry about that. Next in the series we looked at Space Marine and show the folly of a bad FoV. And of course the recap of last weeks game development news. Welcome to the very first tutorial in the Paradox Game Engine tutorial series, this section is going to cover installation and getting started. The process is in reality incredibly straight forward, so this should be fairly short. If you are unfamiliar with the Paradox Game Engine, consider starting here for an indepth review of Paradox’s functionality. 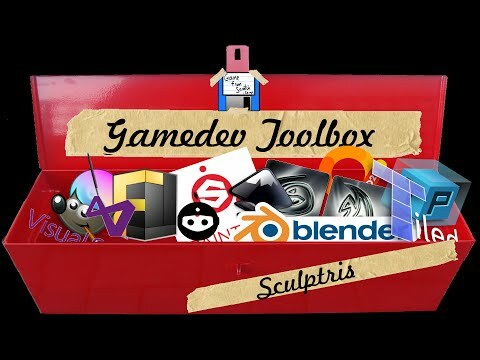 As with most tutorials on GameFromScratch, this one is also available as an HD video. To get started, of course you are going to need download a few things. Either version of Visual Studio will work. If you don’t have a license, remember the community edition is free for small teams and people who make less than $1million per year in revenue. You don’t specifically need to have Visual Studio installed, Paradox actually ships a copy of MSBuild and the .NET framework includes the C# compiler. If you want to instead use your favorite text editor, that is an option. These tutorials are all going to assume you are using Visual Studio however. If you are going to be using Visual Studio, and don’t already have it installed, make sure it is installed before installing Paradox, as part of the Paradox installation will install a plugin to Visual Studio. I am not going to go through the Visual Studio installation process; however if you choose strictly default settings, it will work out just fine. Once you have Visual Studio installed, make sure you run it at least once to allow it to do some late step configurations. This may not be strictly necessary, but better safe than sorry. Next run the Paradox Installer you downloaded earlier. Your Paradox install should now be complete. Now that Paradox is installed and configured, let’s create our first project. In the Launcher, click the big purple Start button, your actual version number could obviously differ from mine. This will launch the New/Open Project dialog. You may notice there are several examples you can load. In this case we are going to create a new project instead. The only thing to be aware of here is when naming your game, be sure to use a C# namespace friendly value. For example, Game3D works, but 3DGame will work here, but then blow up when you get to the project in Visual Studio. For a very detailed description of what’s allowed and what’s not in a C# variable see here. Simple rule of thumb however, don’t start with a number or punctuation other than an underscore and keep away from oddball characters and you should be good. Here you can choose which platforms you want to support. You may notice that Windows Store and Windows Phone are both showing “The Requirements to build for this platform are not met on this machine”, that is because I do not have the proper signing keys configured. The value “Windows 10” might also be a bit confusing, as a normal “Windows” project will run just fine on a Windows 10 machine. In this case “Windows 10” refers to the now renamed Universal apps, that enable your code to run on desktop and mobile Windows platforms. It’s also important to note that Android and iOS development require a Xamarin license. Paradox creates a simple preconfigured scene for you. Most importantly it sets up all the graphics configuration for you. Feel free to delete everything from the scene, although I would recommend keeping at least the camera initially. That’s it. Paradox is now up and running and you’ve created your first project. Stay tuned for the next part where we take a tour of Paradox Studio.